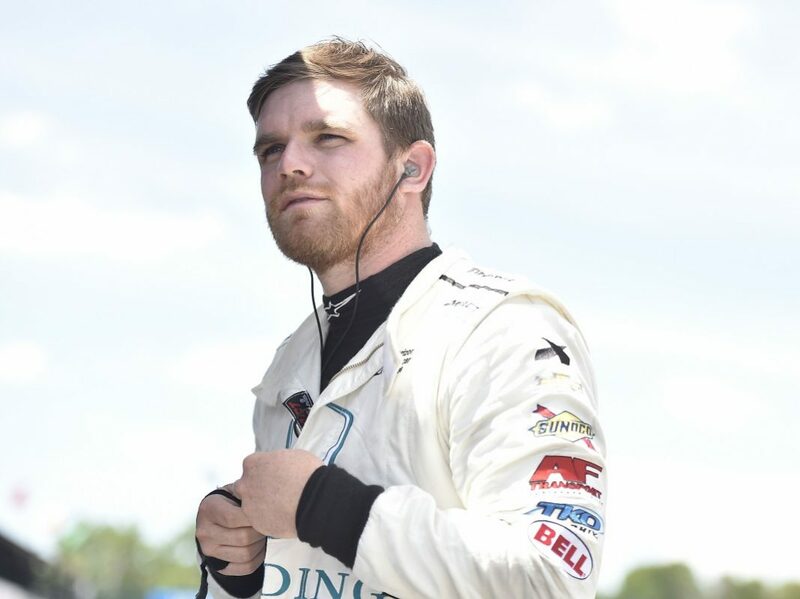 INDIANAPOLIS – Indianapolis 500 veteran Conor Daly will return to Indianapolis Motor Speedway in May with Andretti Autosport, piloting the No. 25 U.S. Air Force Honda. Daly completes a five-driver, all-american Indy 500 lineup, joining teammates Alexander Rossi, Ryan Hunter-Reay, Marco Andretti and Zach Veach at the team that has won the Greatest Spectacle in Racing five times. Daly holds five previous starts at the famed 2.5-mile oval, with a best starting position of 22nd. 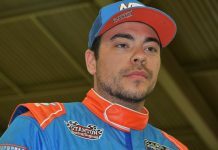 The second-generation racer holds wins in both Indy Lights and the Pro Mazda (now Indy Pro 2000) series and claimed the 2010 Pro Mazda championship. Daly holds 43 career IndyCar Series starts and 10 top-10 finishes. 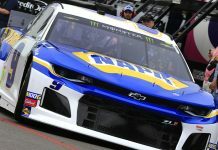 Additionally, the Air Force will become a full-season associate partner of Andretti Autosport, with branding across the four full-season entries of Rossi, Hunter-Reay, Andretti and Veach. Capitalizing on teamwork is how the U.S. Air Force accomplishes its mission.